It is time for the second installment of "Way Back Wednesday." As often as possible, I plan to show photos that highlight differences between then and now. This shot from 1979 does just that. 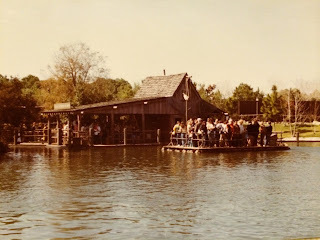 You can see the Frontierland dock for the Tom Sawyer Island rafts. 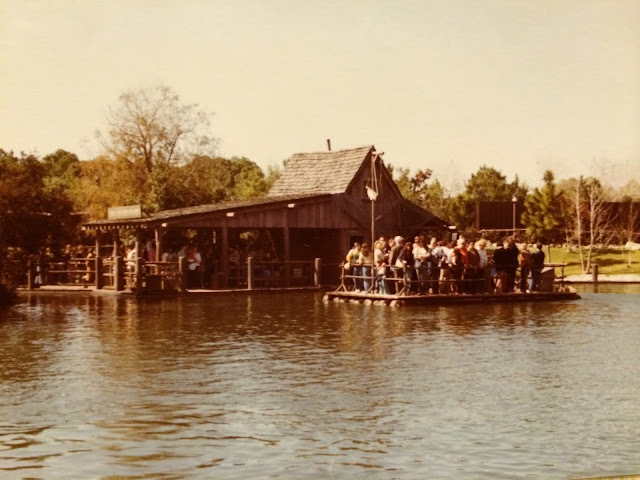 However, you can't see either Splash Mountain or Thunder Mountain because they hadn't been built yet! If you were to take this same photo today, you'd see an entirely different background.